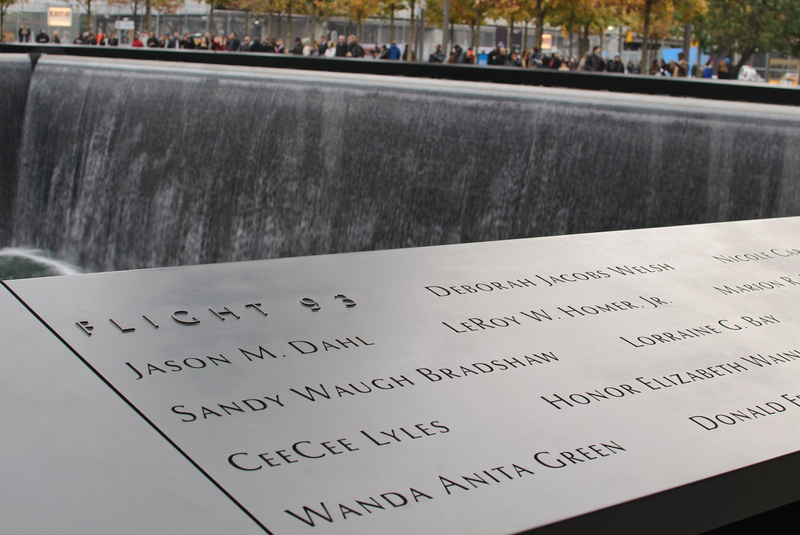 Jesus Sanchez of East Boston, a customer service representative for United Airlines, was killed in the crash of United Airlines Flight 175 on Sept. 11 in New York. He was 45. Mr. Sanchez was born in Ponce, Puerto Rico, and raised in Brooklyn, N.Y., before he relocated to Fitchburg. 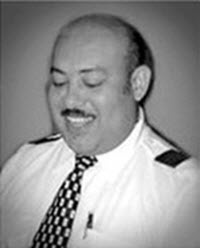 Known as JR to family, friends and co-workers, he worked at Continental Airlines for 10 years before joining United in 1998. He was a member of Trinity Church in Lexington and did volunteer work. His hobbies included baking and decorating cakes for weddings and other special family occasions. Mr. Sanchez documented his travel to exotic places and the time he spent with family and friends in an extensive collection of photographs. He was headed for another excursion with co-workers when the United flight was hijacked.